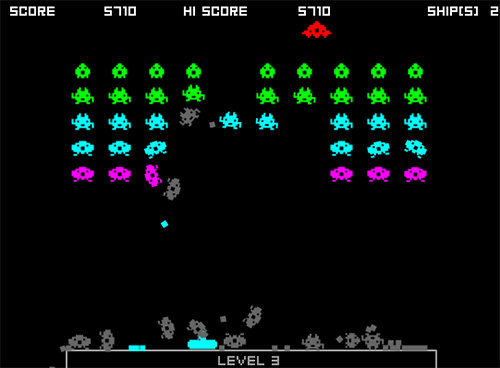 Description Shoot the Space Invaders out of the sky, move them out of the way after they fall. A great remake of the classic with flash physics, great concept! Very nice remake of the classic Galaga, but with physics.